George Smart presented as The Accidental Archivist to the AIA South Atlantic Regional ASPIRE Conference in Asheville NC. 100 peopl attended at the Masonic Temple downtown. The Sydell House, designed by Jim Spencer. The Lindahl House, designed by Harwell Hamilton Harris. 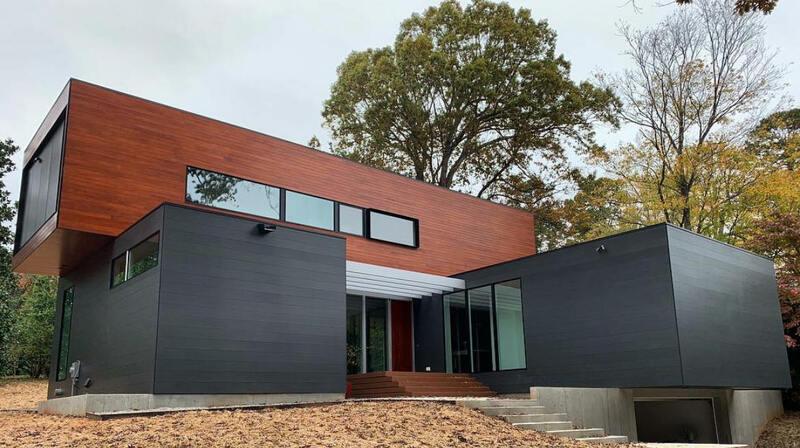 The Yamato Philbeck House, Raleigh, designed by Matt Griffith and Erin Sterling Lewis. 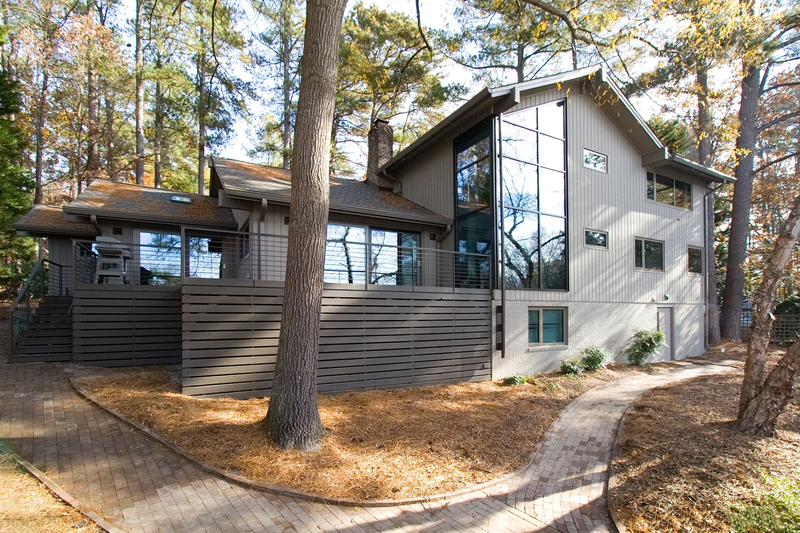 The Creekwood House, Raleigh, designed by Louis Cherry, built by BuildSense. 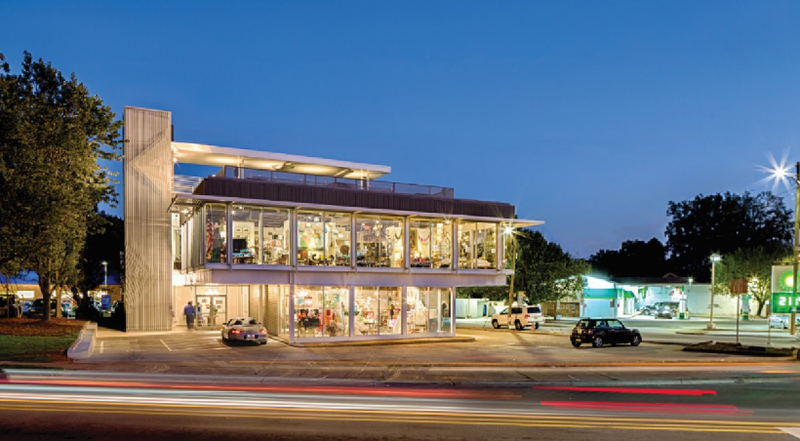 Fitch Lumber, in business since 1908, hosted the night, featuring a new modern line of Marvin Windows! 80 people attended. George Smart presented The Accidental Archivist to a class at the New York School of Interior Design. 45 people attended. 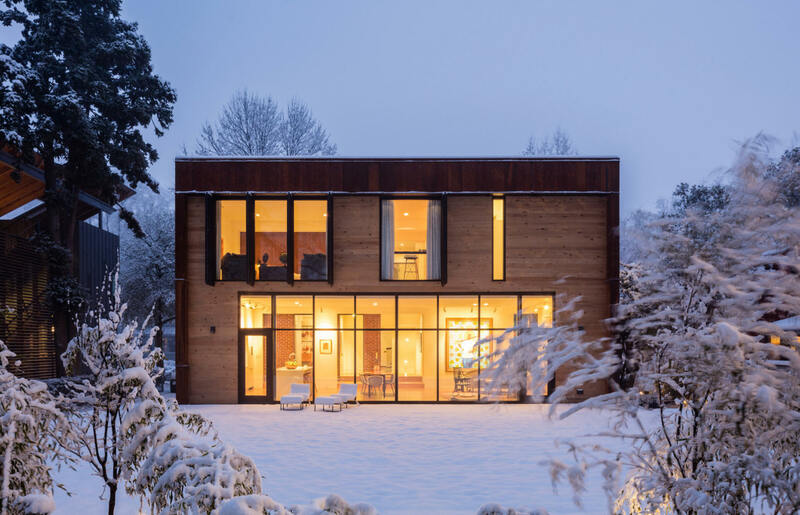 Cassilhaus, Durham, designed by Ellen Cassilly, built by Leon Meyers / BuildSense. 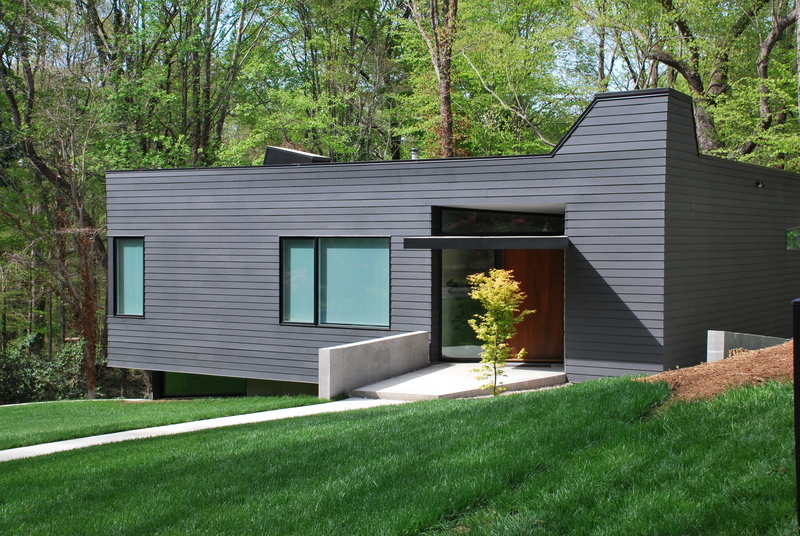 The Farahany/Loder House, Durham, designed by Phil Szostak. 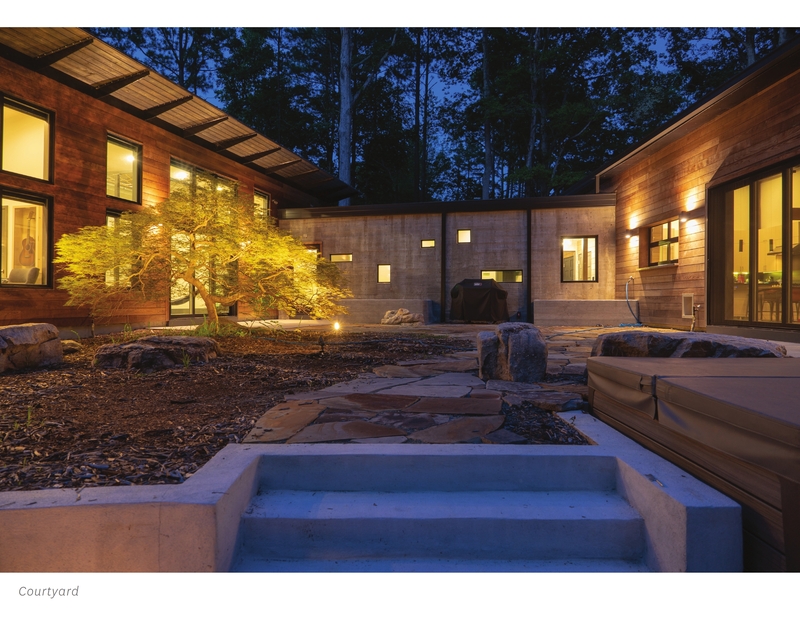 The Hillcrest Addition, Raleigh, designed and built by Tonic Design, Katherine Hogan and Vinny Petrarca. Top photo by Keith Isaacs. 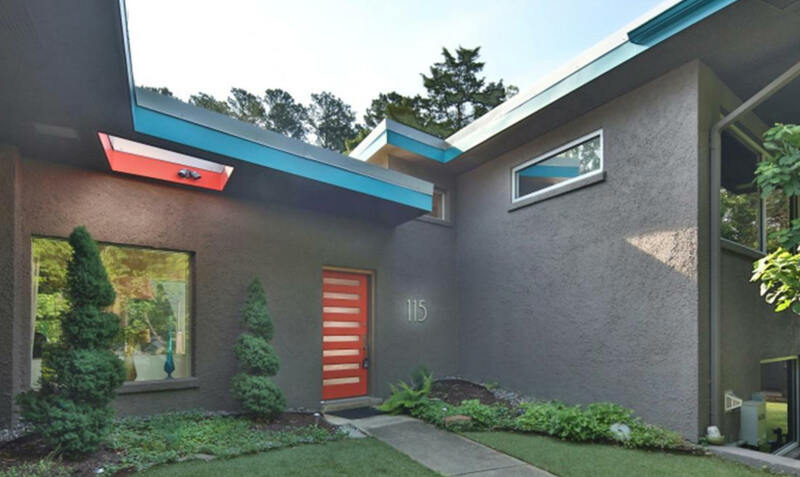 The Fadum House, Raleigh, a classic mid-century modern designed by James Fitzgibbon, renovation/addition by Brian Shawcroft. 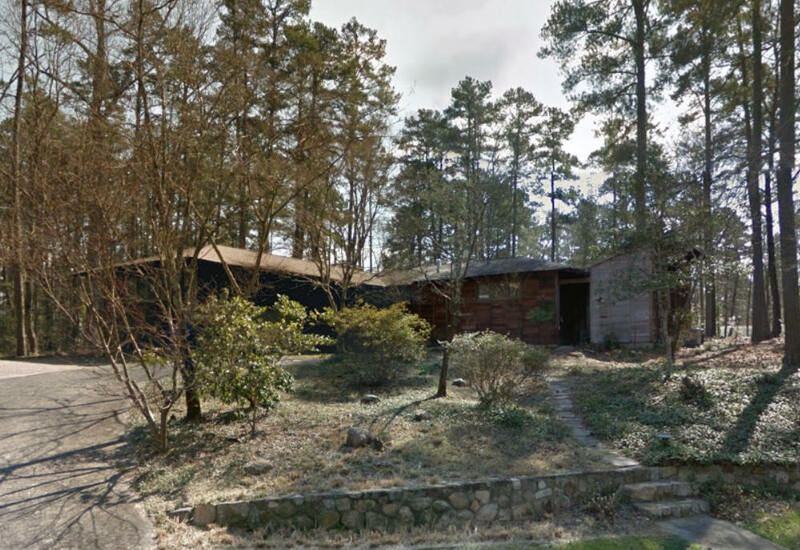 The Henry Kamphoefner House, Raleigh, a classic mid-century modern designed by Henry Kamphoefner and George Matsumoto. 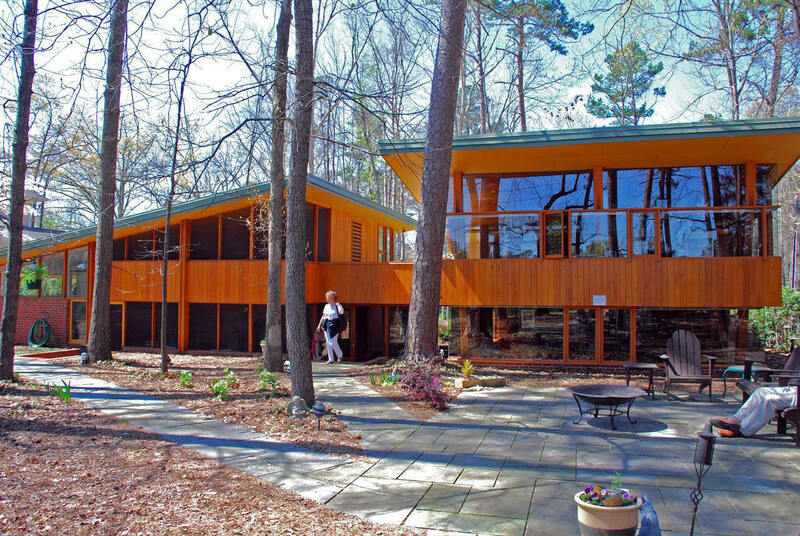 Plus, it's the only house in North Carolina where Frank Lloyd Wright spent the night. 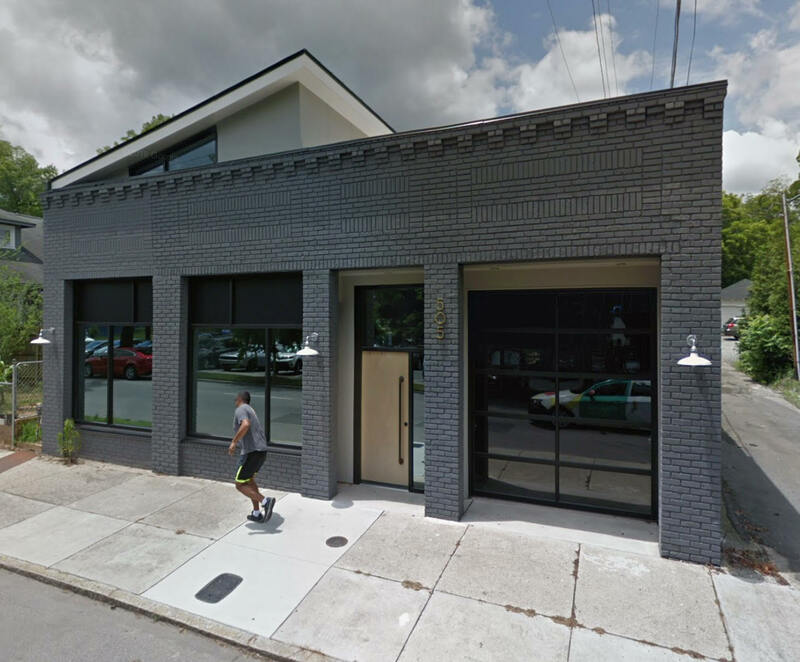 The Gant Renovation, Durham, designed by Coby Linton. 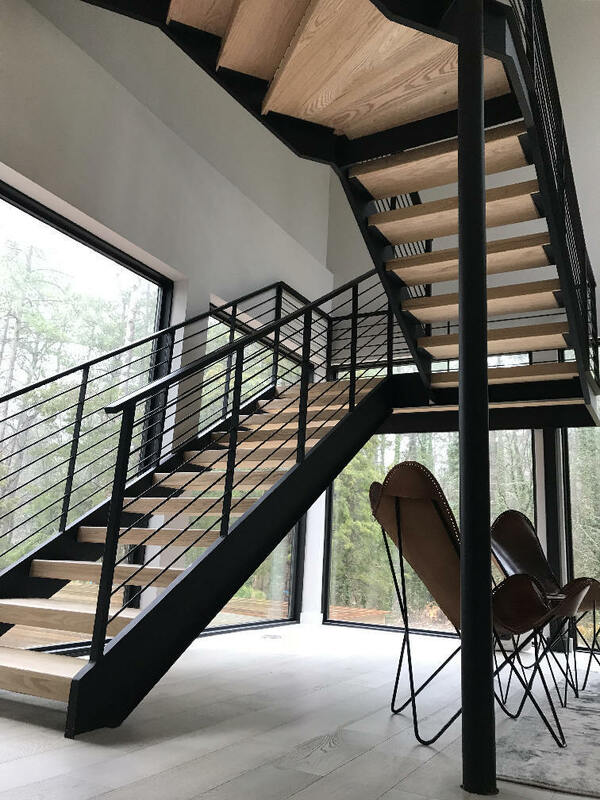 The Stimmel House, Raleigh, designed by in situ studio, Erin Sterling Lewis and Matt Griffith. 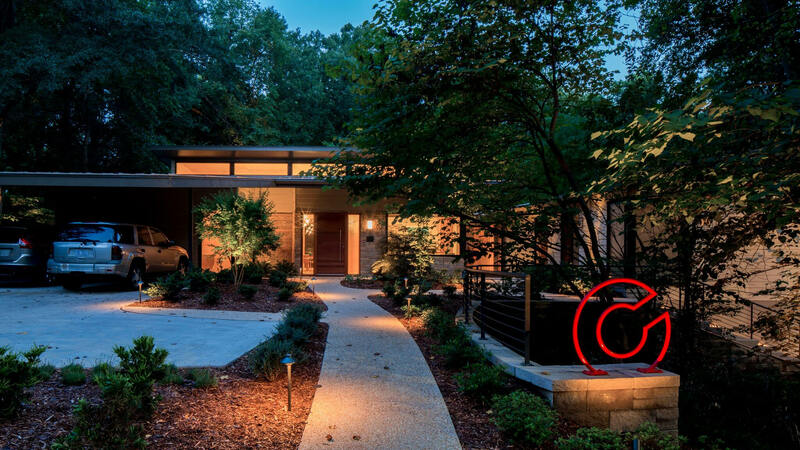 The Chappell Smith House, Raleigh, designed and built by Raleigh Architecture, Craig Kerins and Robby Johnston. The Tower Road Project, Raleigh, first of four new houses designed and built by REdesign.build. NorthStar Church of the Arts, 220 West Geer Street, Durham. Durham's Phil and Nneena Freelon recently founded this new organization. 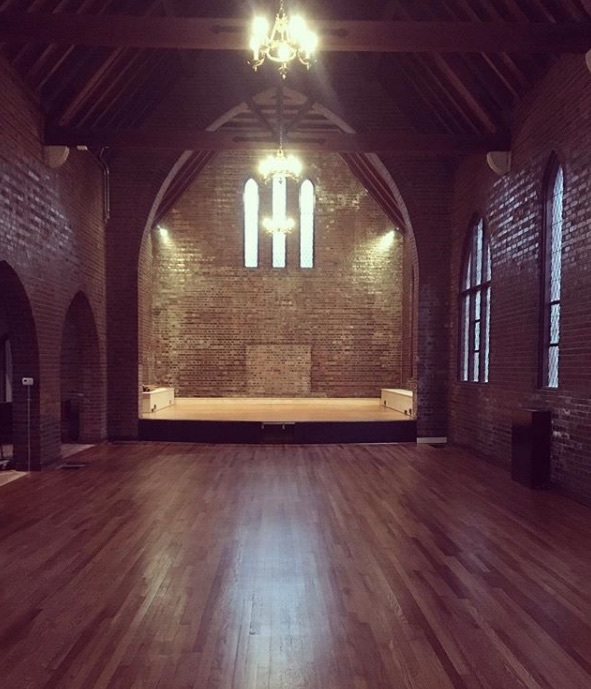 Originally designed by George Watts Sr., the church's renovation is by architect Ellen Cassilly who is sponsoring the event! 60 people attended. 26 architectural adventurers had a fabulous time at the Super Bowl of mid-century Modernism, Modernism Week. Seats for our 2020 trip will be available in July. 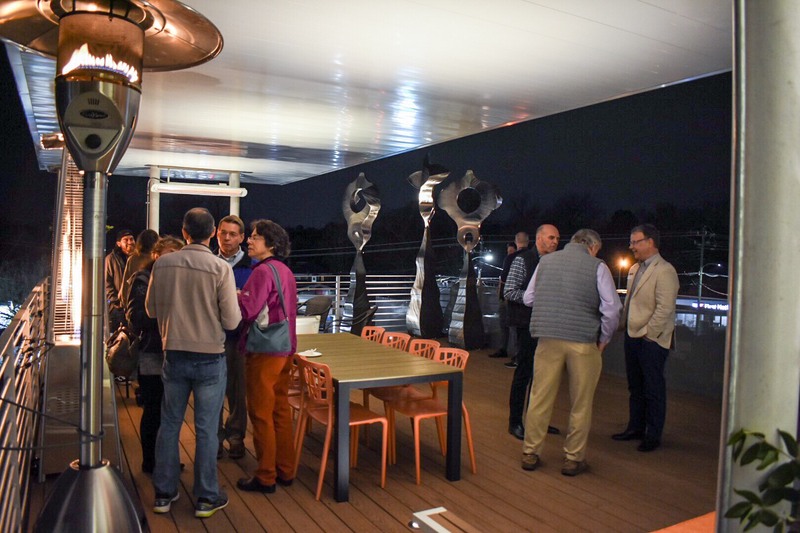 170 people attended, hosted by Will Alphin of re.design.build, at their 926 Tower Street Project, Raleigh. A journey following the world's hottest young architect, Bjarke Ingels, whose firm triumphed with designs like the M/S Maritime Museum of Denmark; the Via 57 West complex in Manhattan; and Two World Trade Center. 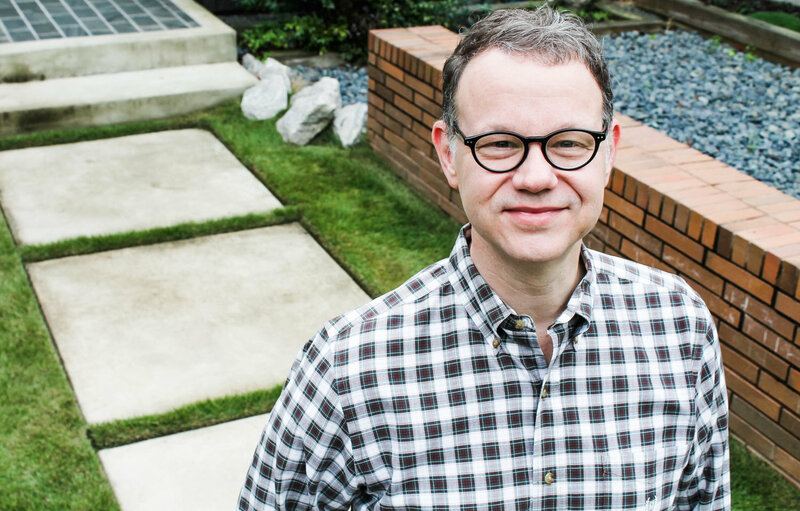 He's the Frank Lloyd Wright for the 21st century. 76 people attended. 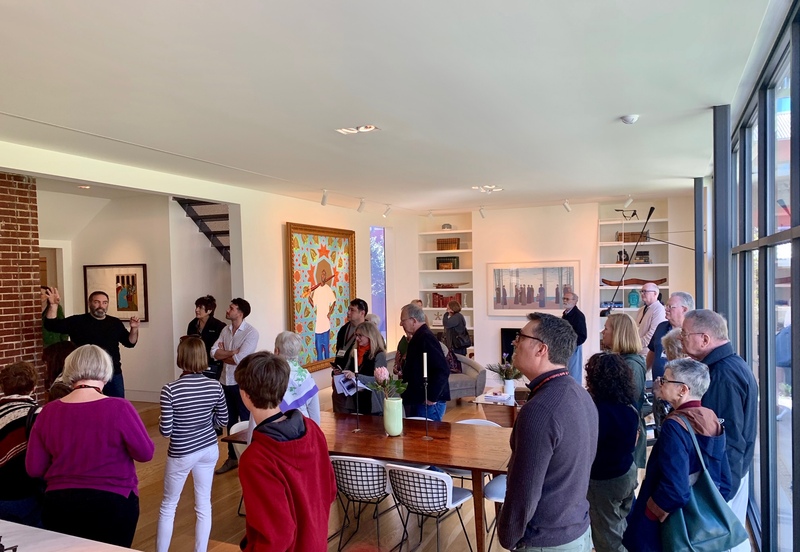 115 people came to Form and Function, joining Carole Marcotte at her supercool building at Five Points, 1700 Glenwood, in Raleigh and it's rooftop party floor! Glenn Murcutt: A Spirit of Place explores the life and art of Australia's most famous living architect Murcutt's extraordinary international reputation rests on international awards (including the prestigious Pritzker Prize) putting Australian architecture on the world map. And yet, by choice, he has never built outside his own country. 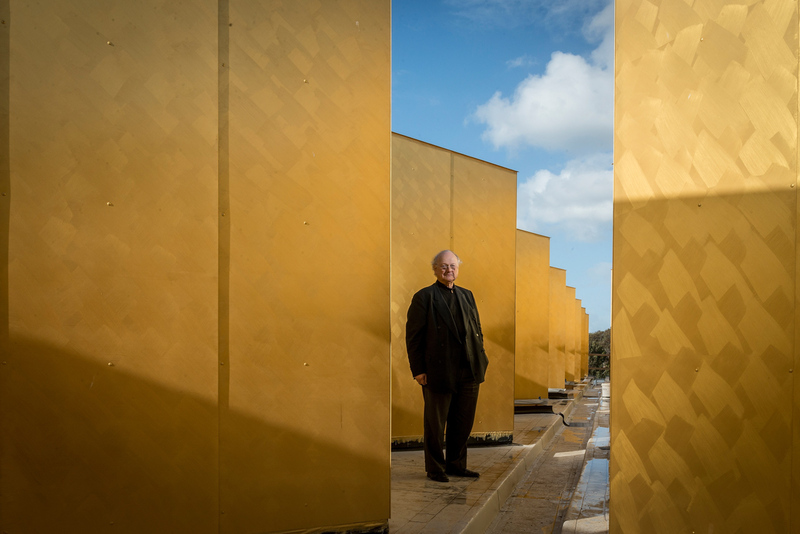 This documentary follows Murcutt, now 80 years old, as he designs his most ambitious project to date – a mosque for an Islamic community in Melbourne. 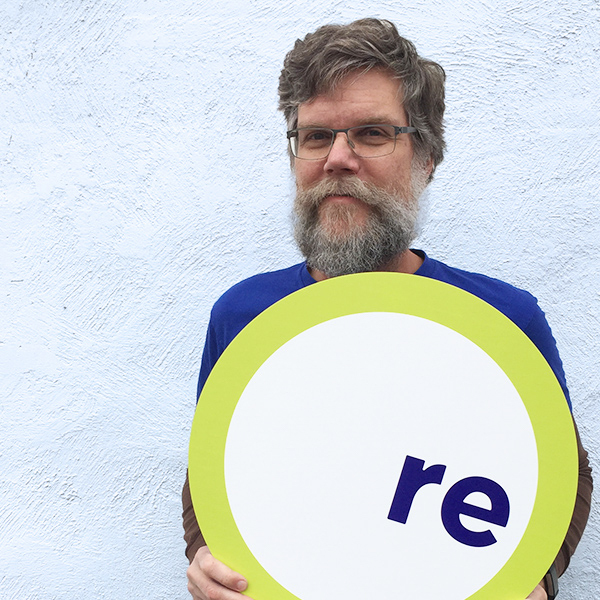 But first, Rendered Small, the story of the private collection of American folk art buildings that have been meticulously curated and displayed by Steven Burke and Randy Campbell in Hillsborough, North Carolina. Q&A after the movie with collectors Steven & Randy plus producers Marsha Gordon and Louis Cherry.